I am the cloudless blue sky at the horizon’s edge. I am the global flair in restaurants and shops. I am the friendly dogs taking their owners for walks. I am the ritual sundowners on a Friday afternoon. I am the quaint buzzing precinct of Durban North. I am Durban North Agent, Linda Skuy. 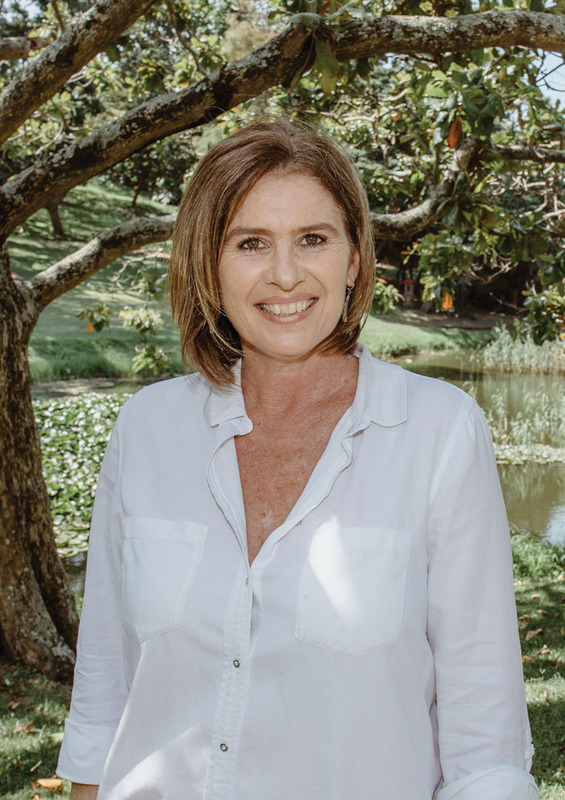 Hello, I’m Linda Skuy and I have been working with Pam Golding Properties since 2011. I specialise in sales both residential and commercial from Durban North through to Umhlanga. When I’m not doing that, I enjoy life outdoors and spending quality time with family and friends. I am an honest, professional, sincere and hardworking individual that strives to give my clients the best possible service. Get in touch and let’s discuss how I can help you with your property requirements. Selling and buying property is a big decision as it is often ones biggest asset so it is important to partner with an agent who understands you and your needs and who will work with your best interests at heart. It can be an emotional process and so it requires an agent who is empathetic yet efficient. You need someone who is intelligent and a good communicator, someone who will keep you informed every step of the way, someone professional and ethical that is capable of negotiating the very best deal for you. I take great pride in what I do and I am a strong negotiator. I will work hard to achieve the very best price for your home and I will always work with integrity. I always take into consideration my client’s needs and wants when assisting them with their property requests. I also strive to always be professional and hardworking as I not only represent myself as an agent but my wonderful company as well. I work with a great team and I am so proud to be a Pam Golding agent. If you “employ” me to sell your home for you I will be totally committed and invested in getting the job done well, and I will not fail. My track record speaks for itself.